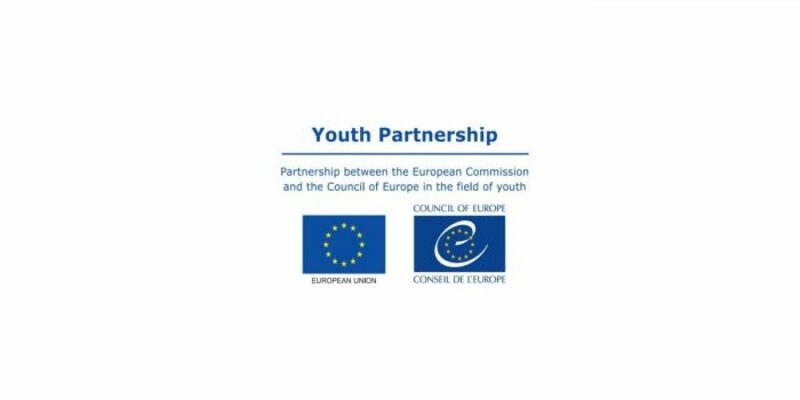 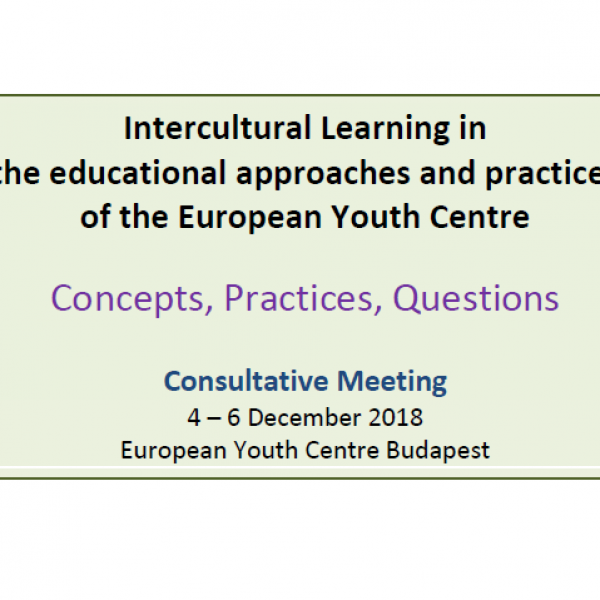 On 18-20 September 2019 the partnership between the European Commission and the Council of Europe in the field of youth will organise a symposium bringing together up to 120 participants to explore questions, tensions, challenges and opportunities regarding the political participation of young people in today’s changing world and to create a space for learning and inspiration among actors involved in this topic. 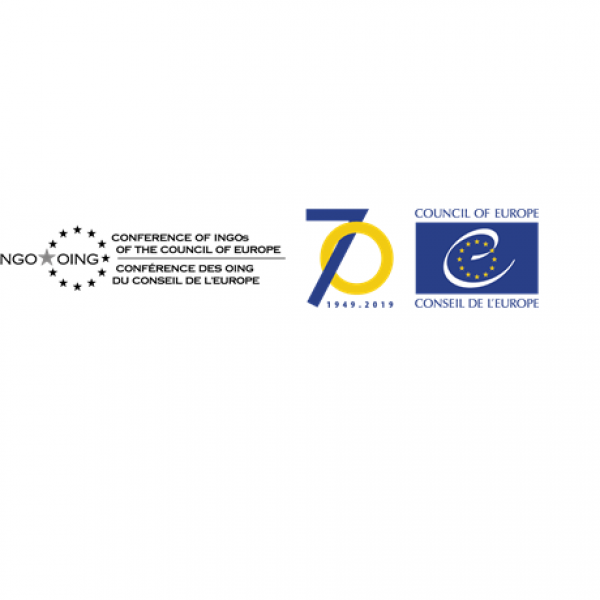 The symposium will be held at the European Youth Centre of the Council of Europe, in Strasbourg, France. 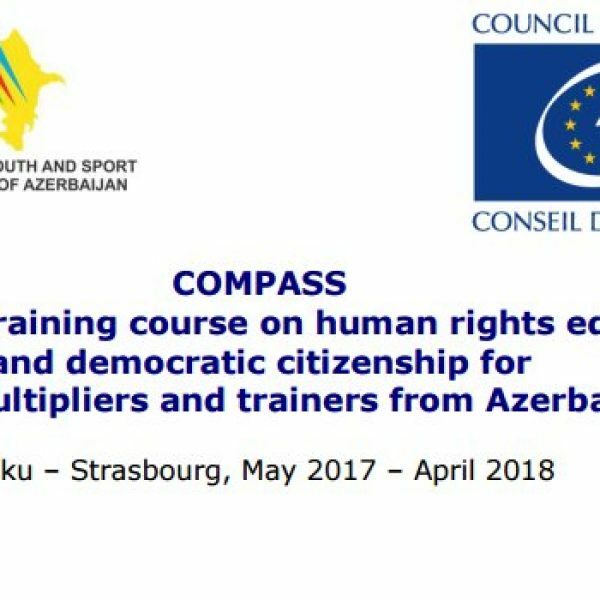 Travel costs, meals and accommodation will be covered by the EU-CoE youth partnership.